The Nintendo Entertainment System or NES for short is not only one of the most iconic and best-selling video game systems of all time, it is also credited with leading the revival of the US video game industry in the 1980s. 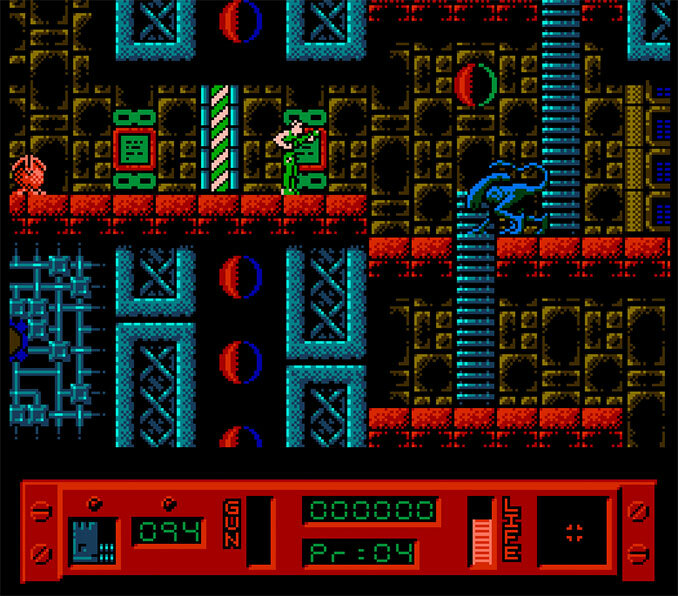 While limited by its hardware and graphic capabilities, the NES still managed to spawn many lasting game franchises including Super Mario Bros., The Legend of Zelda, Metroid, and Mega Man. 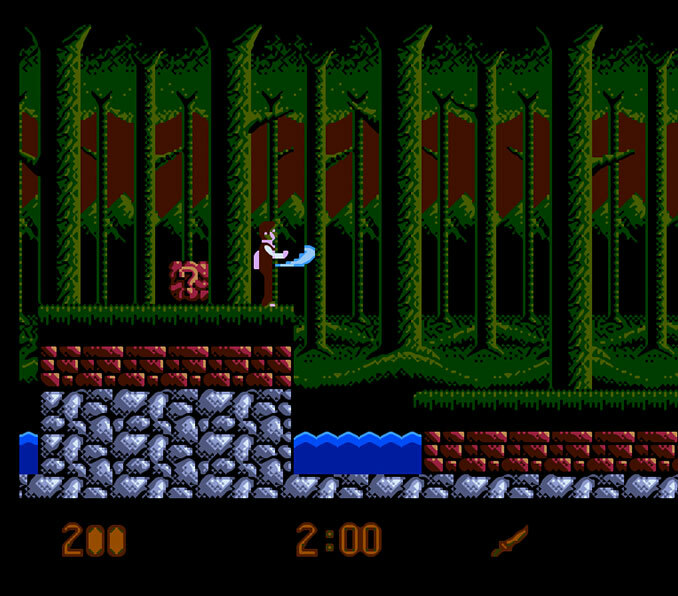 In addition to original properties, a large number of NES games featured licensed characters often used as tie-ins to popular movies and TV shows throughout the ‘80s and ‘90s. 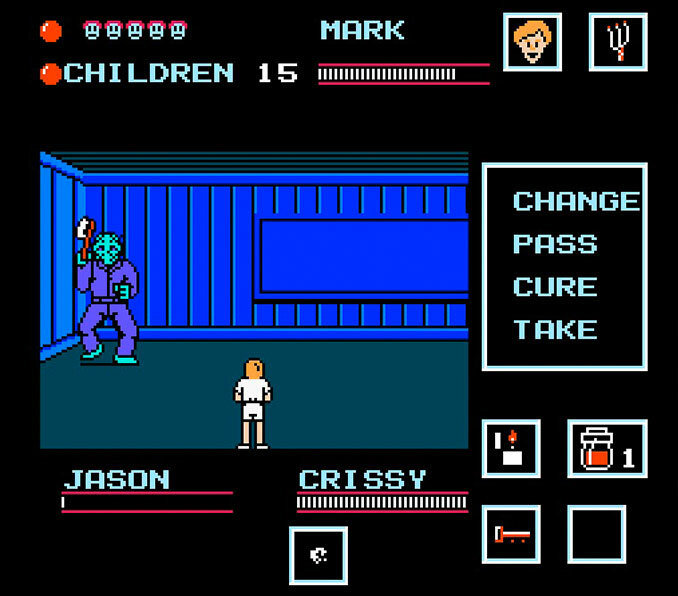 Horror fans were not left in the cold as several popular genre franchises were given the NES treatment. 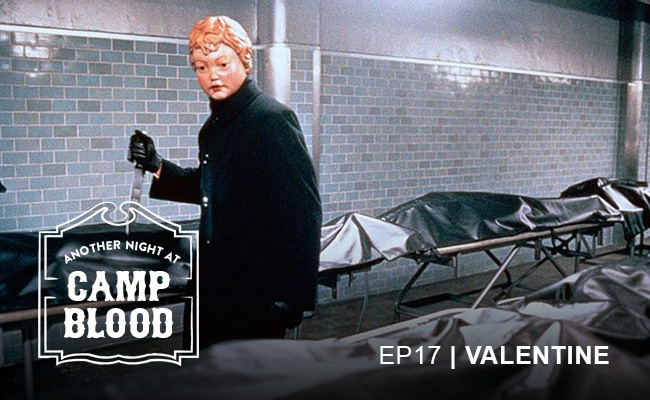 Like the Atari adaptations of The Texas Chainsaw Massacre and Halloween that came before them however, the games caused little more than disappointment and frustration among players and fans alike. Let’s take a look at the five worst Nintendo games based on horror films. It should be noted that four of the five entries on our list come from defunct video game publisher LJN. The company, which was folded into Acclaim in 1995, became known for their poorly developed games that bear little resemble to the properties they were licensed from. 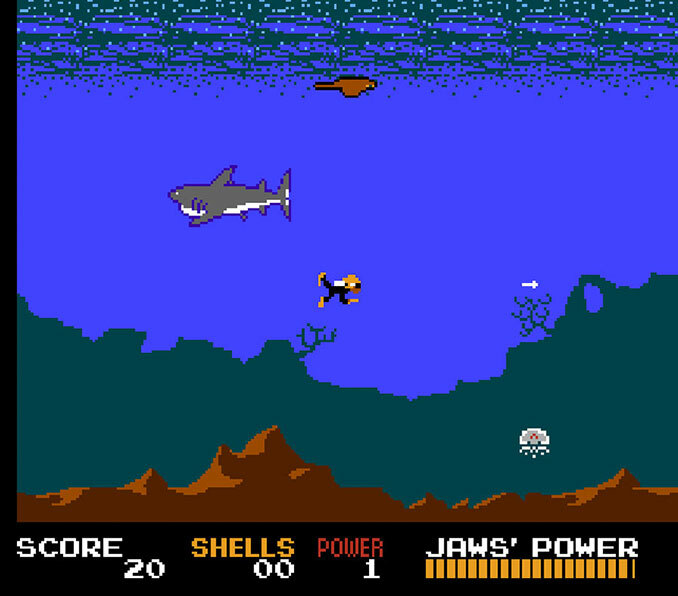 In 1987, LJN set their sights on Jaws. Focusing on the franchise’s fourth and final entry, Jaws: The Revenge, the gameplay features a bizarre lack of sharks and revenge. Sailing between two ports on a map, the game regularly sends you into the water to shoot at jellyfish and stingrays in an effort to collect conch shells. 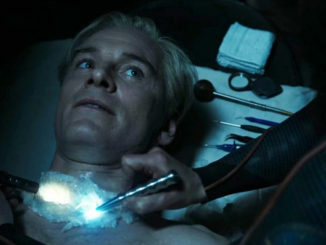 Just like in the film, right? Exchanging the conch shells for raised power levels at either of the ports allows you to finally battle the infamous shark. The only skill that Jaws requires is patience and the only fun you’ll squeeze out of this game is seeing how long you can last before throwing down your controller in frustration. Leave it to our good buddies at LJN to release a video game version of a franchise’s worst performing film. Based on 1992’s Alien 3, you control Ellen Ripley as she makes her way through the Fury 161 penal colony to rescue prisoners and fight never-ending hordes of xenomorphs. The availability of weapons, intimidating numbers of aliens, and surprisingly uplifting ending may leave you wondering if anyone involved in this games development ever saw the film. With the added frustration of misleading backgrounds and unrealistic time limits, you’ll wonder why you aren’t just playing Metroid or Contra instead. Probably the most playable game on our list, Bram Stoker’s Dracula is also the only game not published by LJN. Don’t let that distinction fool you however, this game is far from enjoyable. As Jonathan Harker, you must escape Dracula’s castle and follow the Count to London to defeat him. 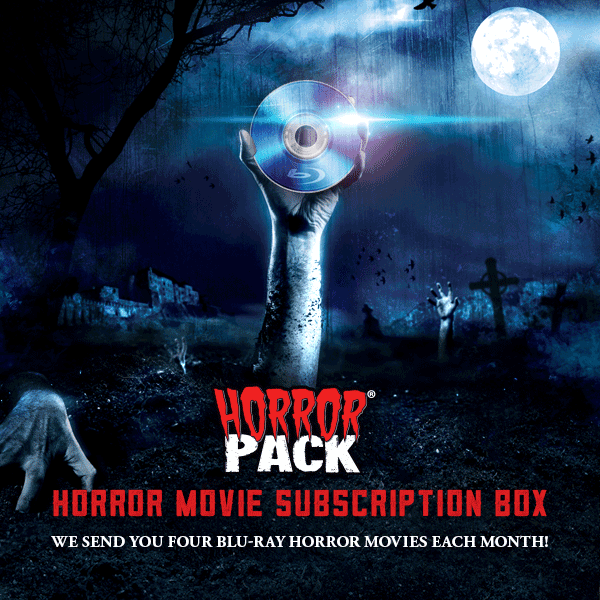 Of all the games on our list, A Nightmare on Elm Street definitely sounds like it has the most promise. Searching the houses of Elm Street to collect and destroy Freddy Krueger’s bones, you slip in and out of the dream world and battle Krueger in his various incarnations. Sounds pretty good, right? Unfortunately this games suffers from a lack of direction and one seemingly arbitrary decision after another. The laughable villains consist of everything from snakes and spiders to ghosts and skeletons and most of this game feels like it was repurposed from other titles with Freddy Krueger haphazardly injected throughout. At least it has a 4-player mode, so you don’t have to suffer alone. Definitely the most well-known title on out list, LJN’s 1989 Friday the 13th release has enjoyed a bit of a pop culture revival in the last few years. Often considered one of the worst video games of all time, you play as one of six camp counselors traveling around a nonsensical map of Camp Crystal Lake fighting wild animals and visiting noticeably unfurnished cabins. 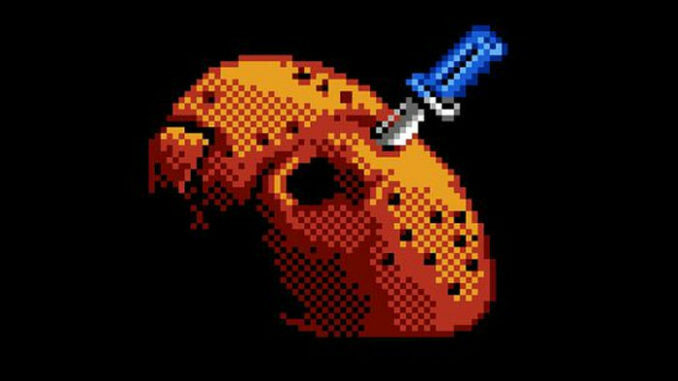 Once Jason appears on the map, you have to travel to his location and face off in a fight sequence straight out of Mike Tyson’s Punch-Out!!. Did I mention that Jason is decked out in a turquoise hockey mask and purple jumpsuit? Because of course he is. 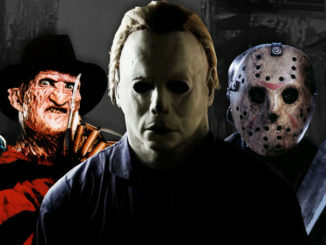 Whether you hate this game or love to hate it, I think we can all agree it’s not the representation that one of horror’s biggest badasses deserves. 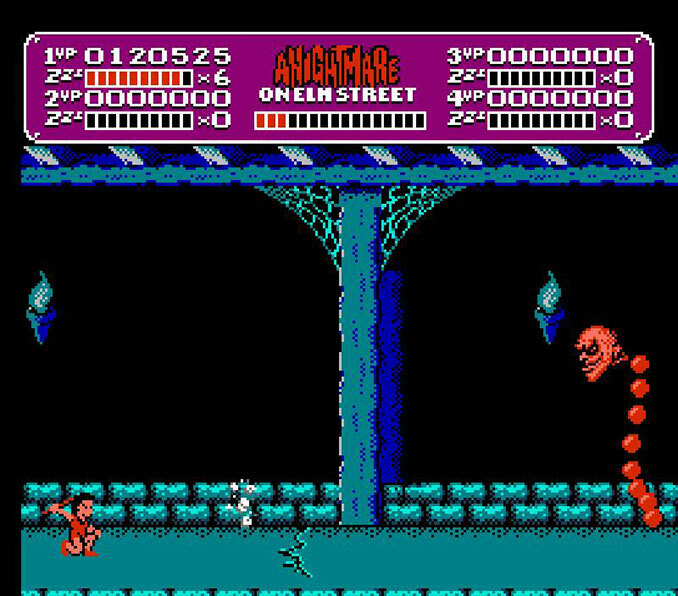 Have you played any of these NES horror games before? What do you think is the worst horror movie game out there? Let us know in the comments. 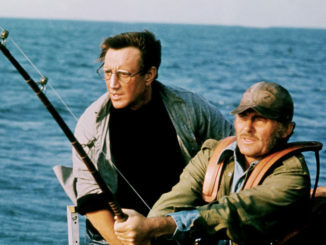 Quiz: How Much Do You Know About Jaws? The *music* in Friday the 13th made up for the gameplay, in my opinion. For some reason, I actually liked A Nightmare on Elm Street, despite its flaws.